Larry Speed Wells, age 79, of Eatonton, Georgia died Sunday, January 13, 2019 after a lengthy illness. Larry was born May 23, 1939 in Indianapolis, IN to the late Charles E. Wells and Hazel Nation Wells. He married the former Joyce Foster in 1977. Larry was the owner and operator of Larry’s Catering. All of his life he loved the outdoors, fishing, hunting and yard work. In March of 1992 he retired to Lake Oconee in Putnam County. He was a founding and longtime member of Lakeside Church at Lake Oconee in Greensboro, GA. 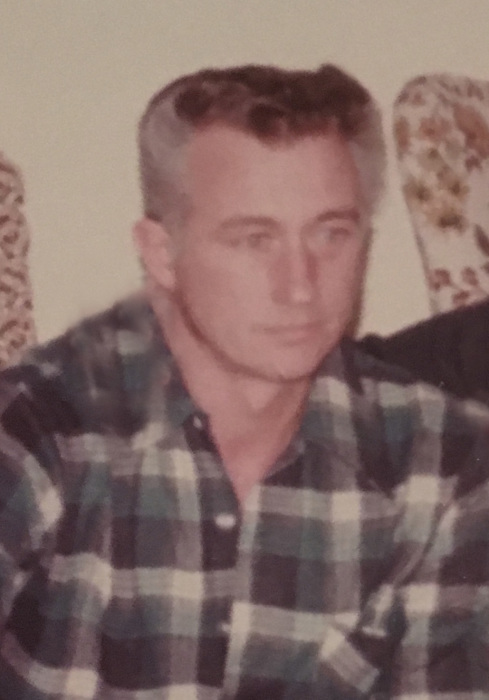 In addition to his wife, Joyce Wells of Eatonton, GA, he is survived by a daughter, Lisa Rainwater; a son, Michael Wells; step-daughter, Cheryl Brock; two stepsons, Amory Foster and Joey Carter; sixteen grandchildren; and a number of great grandchildren; other relatives and many friends. A celebration of life was held at Lakeside Church at Lake Oconee. The family requests that any memorials be made to Lakeside Church at Lake Oconee, Youth Fund, 5800 Lake Oconee Pkwy, Greensboro, GA 30642. McCommons Funeral Home, 109 W. Broad St., Greensboro, GA (706) 453-2626 is in charge of arrangements. Visit us at www.mccommonsfuneralhome.com to sign the online guest register.